Election Results, and Thank You! First, a sincere thank you to every voter and donor who took this election seriously, and went to the trouble of educating yourselves on the issues. That is what it takes over the long run to have public servants who know they work for us. 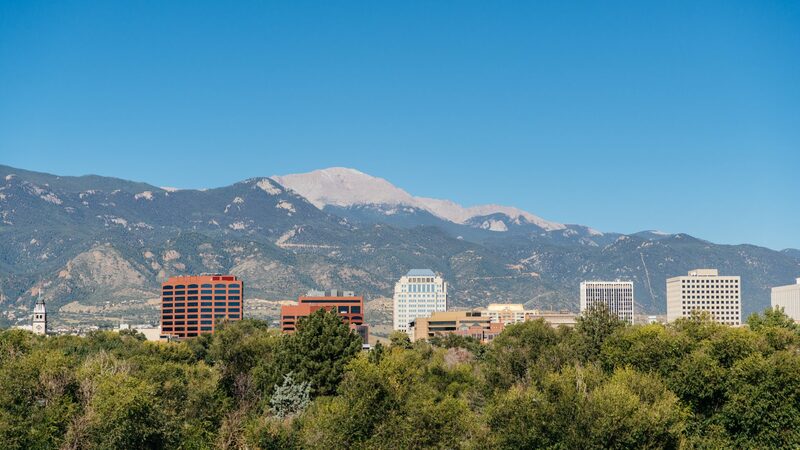 While 2A passed by 54% – 46%, there are reasons to be optimistic when we compare the 2017 Ballot Question 2A (stormwater fee) to the 2015 Colorado Springs Ballot Question 2C (pothole tax). Over 8,000 more voters said NO when the City government asked for more money! Although the YES side prevailed, it took them $ $333,472 more to do it. SpringsTaxpayers.com spent $33,717 through the November 3rd campaign finance report, and Invest in COS, the organization funding the YES campaign, spent $367,189. Think about that. SpringsTaxpayers.com was outspent by more than ten-to-one. In 2 ½ years of tracking the policies of the Mayor and City Council and educating you, the voters, there is progress! After the final campaign finance reports are filed later this month, SpringsTaxpayers.com will let you know where that money came from, and why those sources should concern taxpayers. Are we disappointed? Of course we are. Is it still worth doing? Yes! It is always worth the significant effort required to hold public servants accountable for how they our spending our taxpayer dollars. Always remember that: the money belongs to the taxpayers, not the government. SpringsTaxpayers.com will be here for the long run. We will be your voice to require accountable, transparent government that gives us a good value for our tax dollar. Follow us on Facebook and Twitter. And stay tuned!